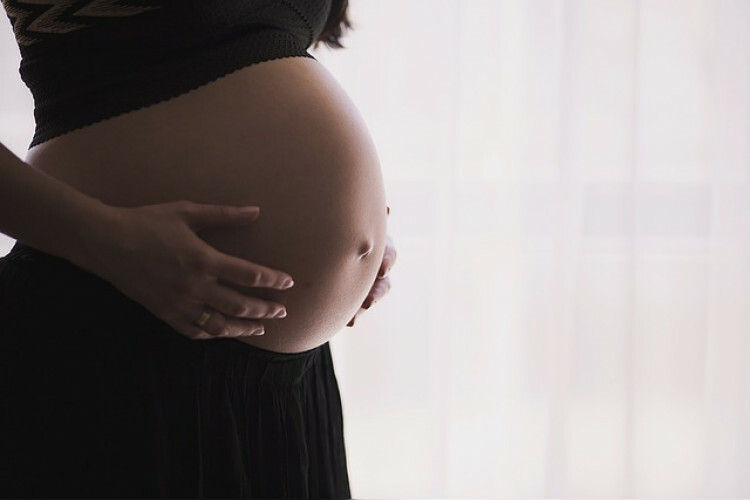 In a recent development, the Bombay High Court has allowed the parents to abort the child without seeking permission from the court only if conceiving possess risk for the mother or the baby. The abortion is allowed after crossing 20-weeks but if the period of 20-weeks is exceeded then permission from the High Court or the Supreme Court is needed. The judgment came on Wednesday while listening to 3 petitions.